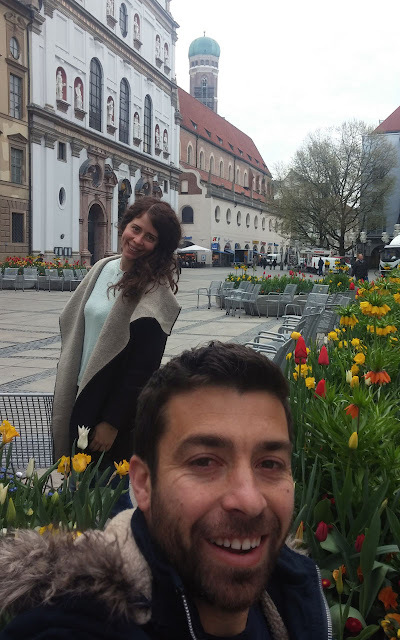 It's been about a month since I returned from Munich and it's time to talk to you about Bavaria's capital and Germany's third largest city. Everyone knows something about Munich ... Others have relatives or friends living there, most of you have heard about Oktoberfest, football fans have identified this city with Bayern Munich and car lovers know that here is BMW' s birthplace. 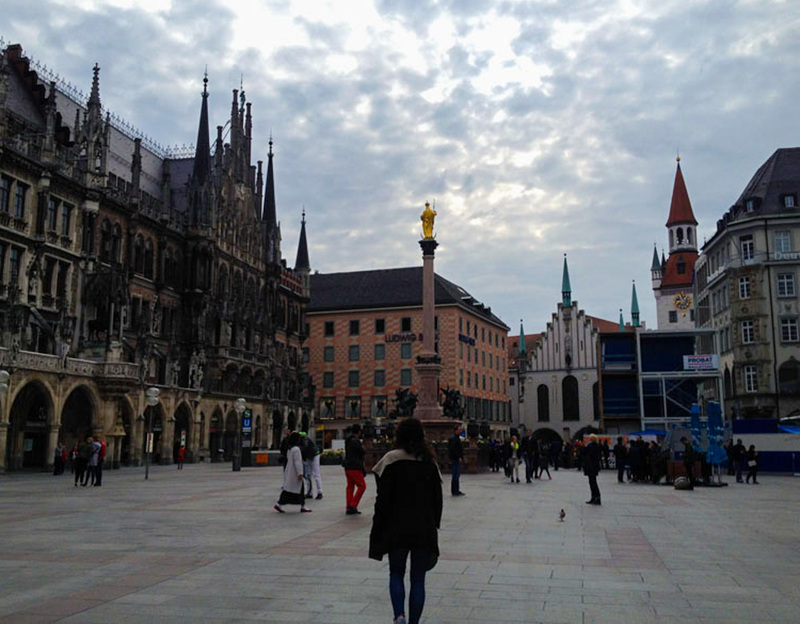 And maybe for some of you the above are already plenty of reasons to visit Munich, but I will give you some more. The heart of Munich beats in Marienplatz. The central square of the city took its name from Mariensäule (the Virgin Mary's Column) located in the center of the square and was built there in 1638 as a sign of gratitude for the end of the Swedish occupation. The building that dominates here is that of the New Town Hall (Neues Rathaus). Built in gothic - renaissance style. It is also known for its tower clock, which is one of Europe's greatest musical clocks. Every day at 11am and 5pm, the square is full of tourists who are there to see the clock' s figures dancing rhythmically. Personally, I found nothing impressive about this, but what I loved was the view from the 85-meter tower of the Town Hall. 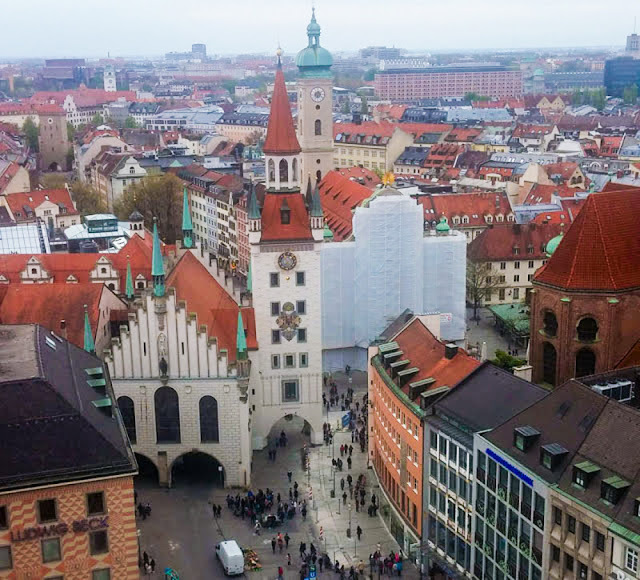 Hidden behind Marienplatz, the Frauenkirche was built in the 12th century in a gothic style and has a capacity of 20,000 people. 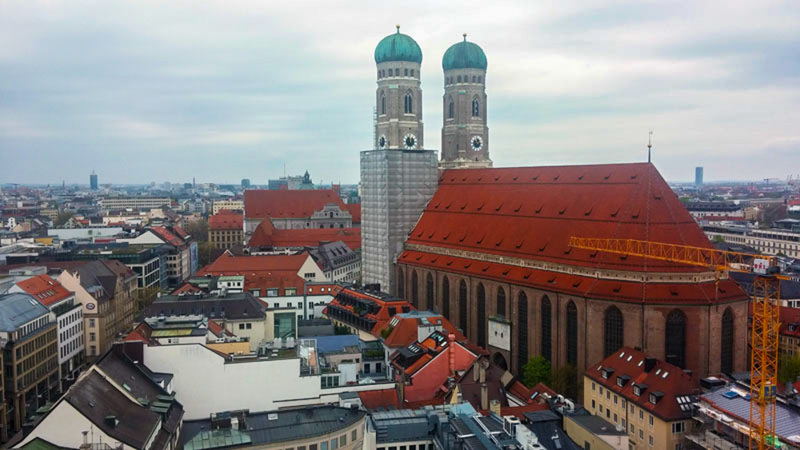 The Frauenkirche, besides Munich's largest temple, is also the symbol of Bavaria. Its two stunning bell towers are visible from every point in the city, because it has banned the construction of taller buildings within the historic center. You can climb the stairs to one of the two towers and if the sky is clear you can see the Bavarian Alps. 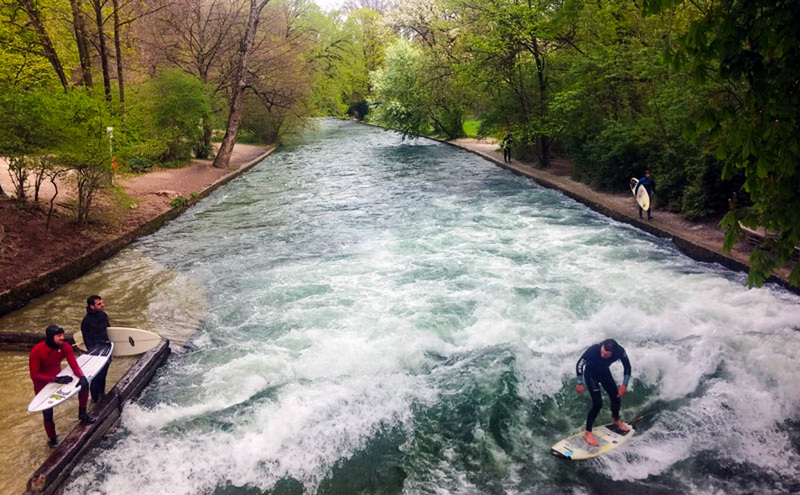 Maybe my favorite spot in the city of Munich, always full of life, colors and smells. 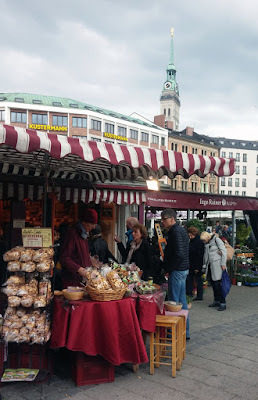 On the back of Peterskirche is the Viktualienmarkt open air market, with a history of more than 200 years. More than 140 stalls with a wide variety of flowers, fresh fruits and vegetables, cheeses, sausages and breads. There are also many restaurants where you can try from classic Bavarian sausages to seafood. It is in fact a large pedestrian street, since one road is the continuation of the other. The pedestrian street starts at Karlstor, one of the three gates of the damaged medieval fortifications of the city that have remained in good condition until now (the other two are Isartor and Sendlinger Tor) and ends at Marienplatz. In this pedestrian street, which stretches for several squares, most of the city's shops, shopping centers, restaurants, bars and cafes are located, as well as some interesting temples. 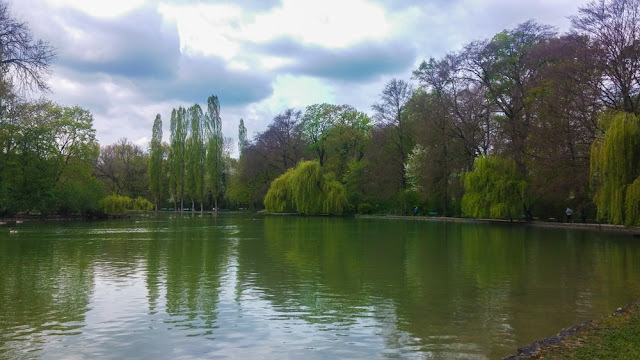 Englischer Garten or English Garden is not a simple garden as its name suggests, but a huge park, larger than Hyde Park in London and Central Park in New York. In fact, it is so big that if you don' t want to get lost you need to consult several times the maps that exist in different places inside the park! Beautiful paths, lakes, streams, countless ducks and even more Germans who sunbathe, exercise or play with their children or their dogs. Inside the park there are also some characteristic attractions like the Chinese Tower and Monopteros. The Deutsches Museum (German Museum) is located on a small island on the River Isar that crosses the city of Munich. 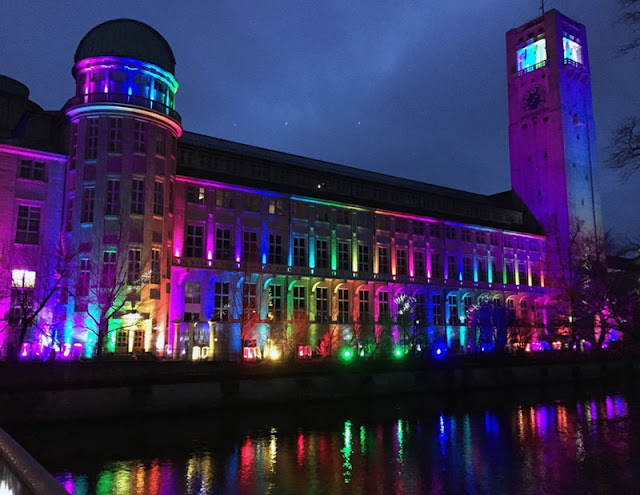 It is one of the largest science and technology museums in the world and at the same time the most famous museum in Munich. A unique museum for those interested in engineering, astronomy physics, aviation, electricity and environment. 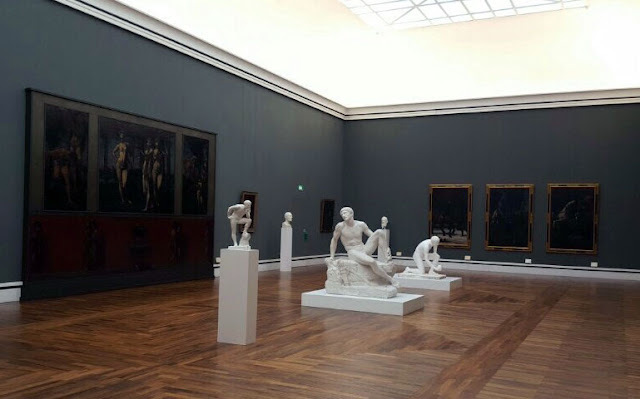 Art lovers can not miss a visit to the Old and Modern Art Gallery. In the Old Gallery, apart from the works of the greatest German painters such as Durer, it hosts Rubens and Rembrandt' s works, as well as a large collection of works from Spanish, Dutch and Italian artists. 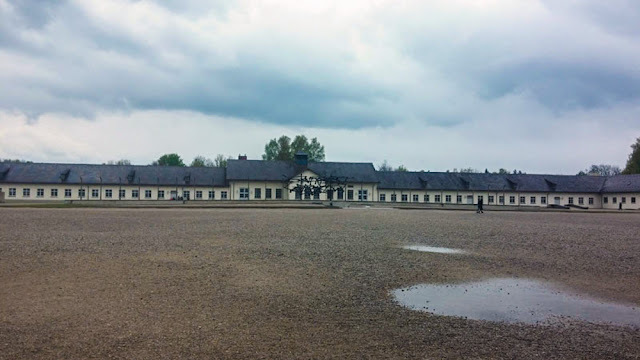 The Modern Art Gallery is the largest contemporary art museum in Germany, and among others it hosts van Gogh' s, Manet's, Monet' s, Klimt' s, Gaugin' s, Monet' s and Renoir' s works. Daphne's tip: In most museums in Munich the entrance on Sunday is 1 euro! Just 20 minutes outside Munich, in the small town of Dachau, the Dachau concentration camp is one of the darkest pages of German history and one of the most visited places in Europe. It will in no case be one of the most beautiful moments of your trip. To be honest, it will be a memory that will bring you a knot in the stomach. It' s very difficult to describe the atmosphere you experience while you visit it but it is a part of history which we should never forget. 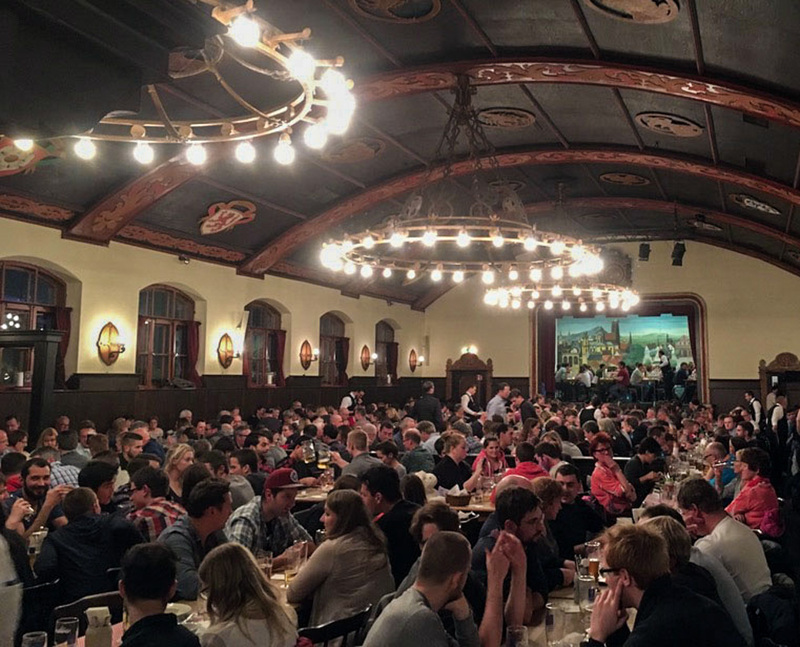 Bavarian cuisine, like any local German cuisine, is based on meat. 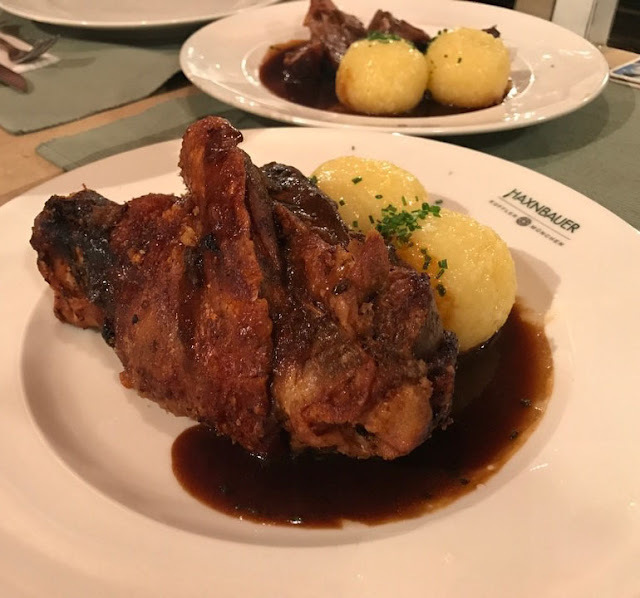 In particular, some of the most typical dishes in the region are white Bavarian sausages (Weisswurst), which Germans usually eat for breakfast, roasted pork knuckle (Schweinshaxe), Spätzle which are egg-based pasta usually served with cheese and bacon, sour cabbage (sauerkraut), and, of course, pretzels. One of the most famous pastries in the region is Kaiserschmarrn, which looks like chopped pancakes with almonds and raisins, as well as the black forest cake(Schwarzwälder Kirschtorte). And of course, the beers. Bavarians like genuine Germans adore beer. They even begin to drink beer early in the morning. 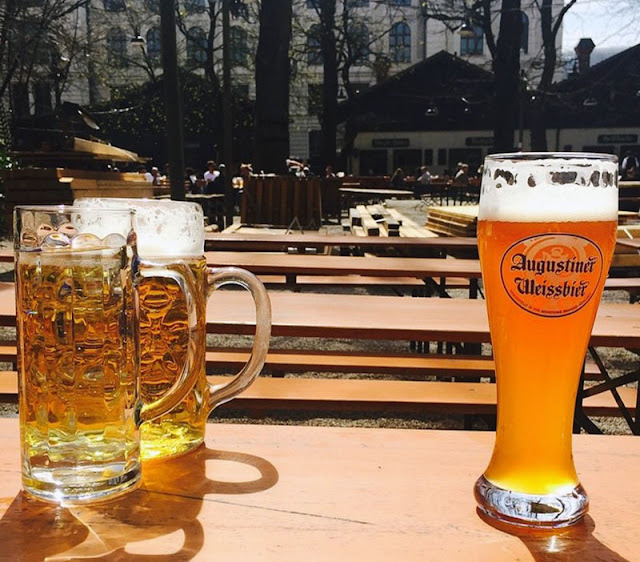 There are about 40 kinds of beer and over 4,000 Bavarian beer brands. You can taste the bavarian beer in countless places in Munich, but I personally prefer biergartens. 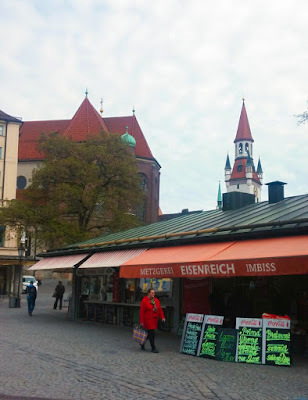 Some of my favorite restaurants in Munich with genuine Bavarian cuisine and nice beers are Wirtshaus zum Straubinger, Nurnberger Bratwurst Glockl am Dom and Wirtshaus in der Au.